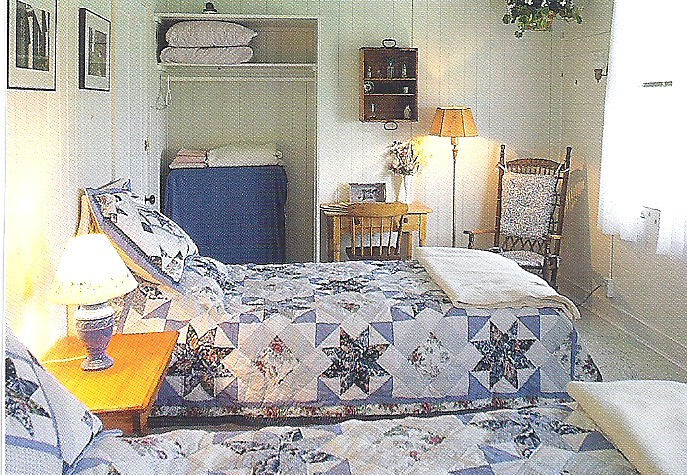 Buoy Room: Cozy ocean view room with full sized bed and shared bath across the hall. Copyright 2010 Cuttyhunk Fishing Club. All rights reserved.